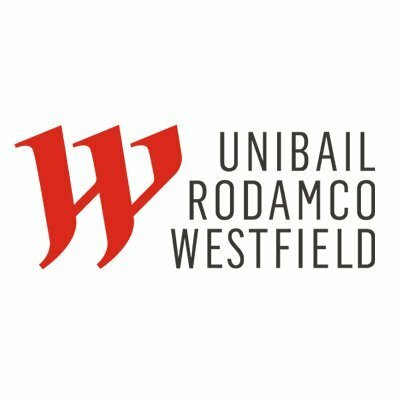 Unibail Rodamco created a mobile application integrating a series of indoor location based services. At this stage, the mobile application, along with the indoor location solution, have been deployed over 30 malls in Europe and is being extended to 20 additional malls. Indoors location based services is a key factor for malls because of their big size and their huge crowed. We work a lot with Pole Star to allow this first use case of location based services. Pole Star is the pioneer on the positioning system bring us users experience scalability and easy integration within our mobile app. Amsterdam Airport Schiphol is a compact airport where speed and convenience for passengers comes first. Pole Star is a pioneer and world leader in Indoor Location solutions. Pole Star provides the Best-In-Class Indoor Location technology for your mobile location based services. Whether you operate a shopping mall, an airport, a train station, or any other high traffic venue, NAO® suite enables you to enhance user experience, engage with your visitors, and better understand how your space is used. No matter how large or complex your venue is, Pole Star offers high-performance, easy to set up and scaleable Indoor Location, Geofencing, and Analytics to make any venue Smart. 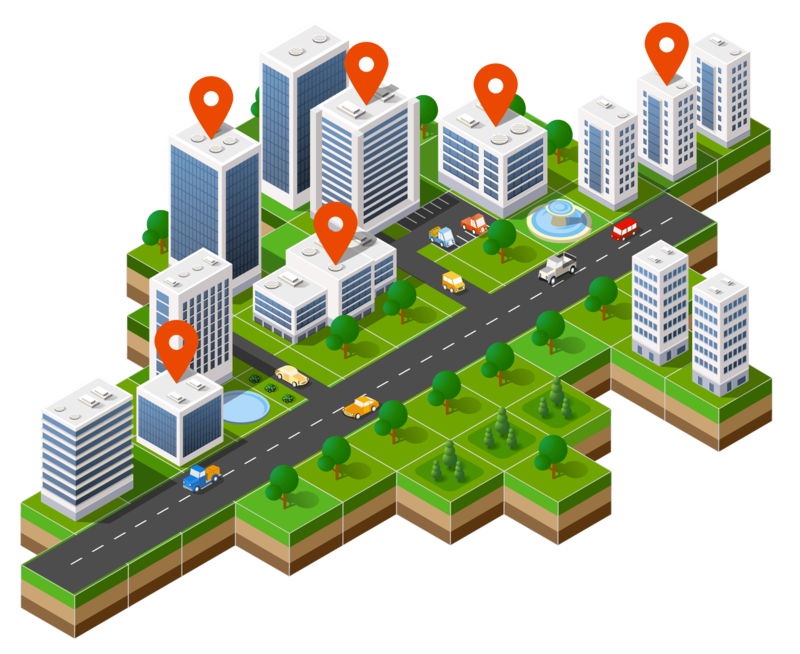 Geofencing to track assets and people with an enabled device in a defined geographic zone. 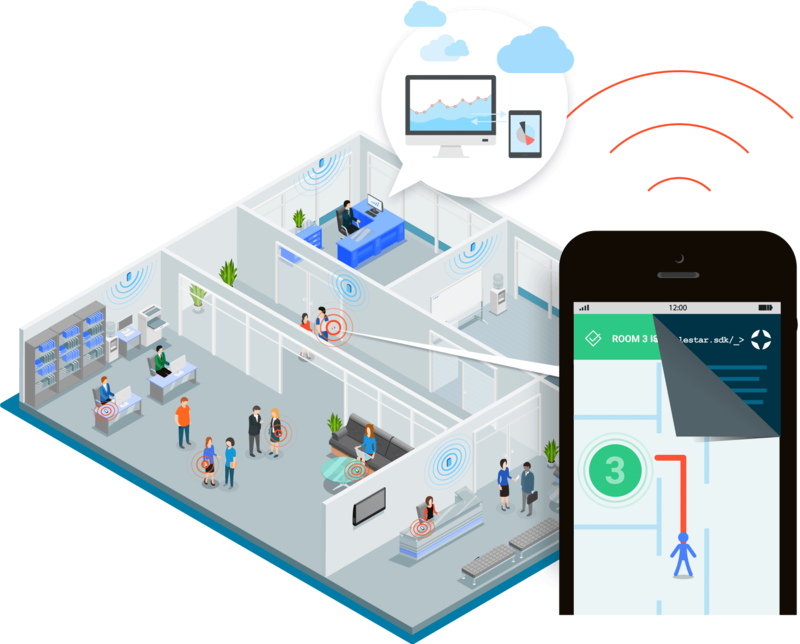 Leverage the value of indoor location with NAO® Analytics. 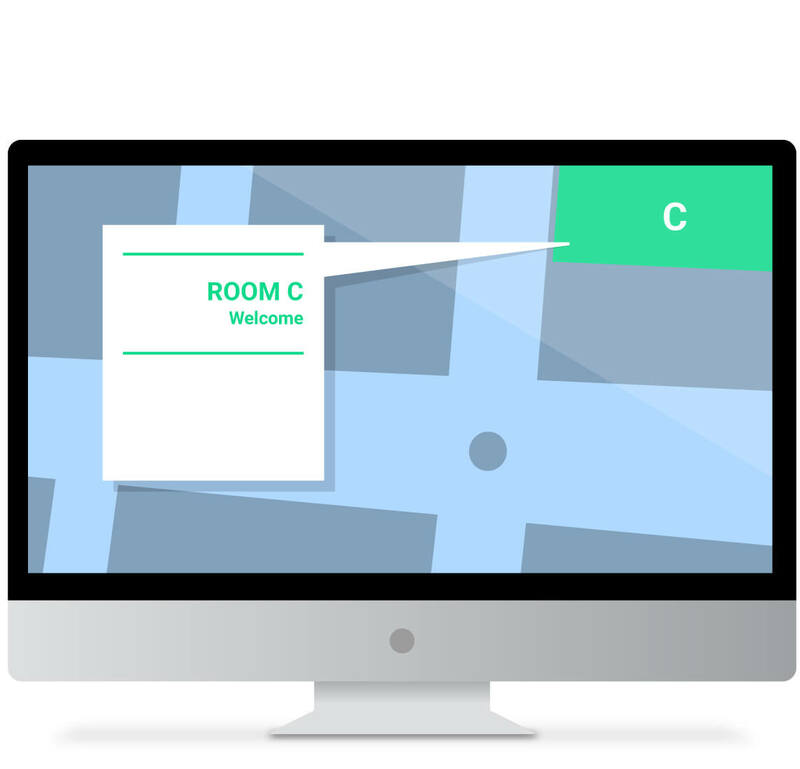 Indoor location and geofencing services allow you to obtain invaluable visitor data and insights. Thanks to the NAO® SDK embedded in your mobile applications, all of the data collected is sent to our analytics platform, NAO® Cloud. 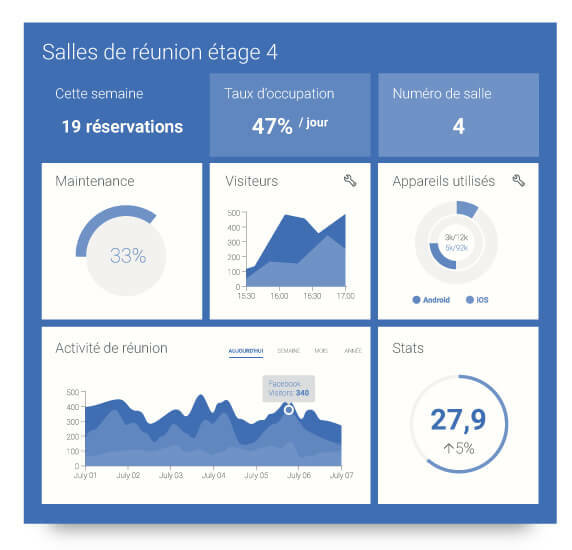 The goal of our Analytics solution is simple: to analyze the behavior of your application’s users, and continually optimize your business! 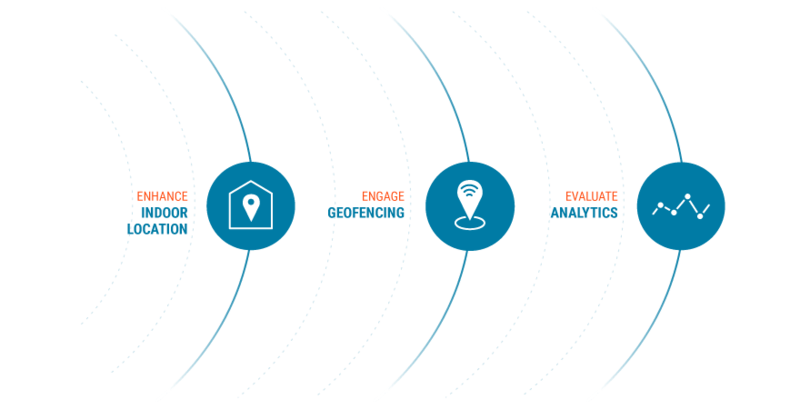 We provide a comprehensive indoor location solution: 1 Beacon, 1 SDK and 1 Cloud to meet all your needs. The different components of the Pole Star offering have been widely tried, tested and approved by our customers and partners in a wide range of environments. Easy to implement and maintain, our technology is compatible with Android, iOS and Windows Phone operating systems. With over 35 Million Square Meters covered in more than 35 countries, Pole Star offers the most reliable scaleable indoor positioning solution tailored to fit a vast range of uses and markets. Let’s innovate and create value together! Over 70% of our sales are generated through a network of international partners who integrate our solutions. 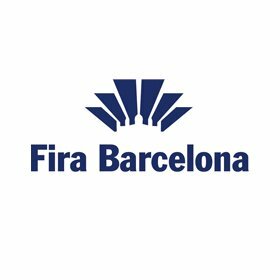 Our scaleable, reliable, easy to implement indoor location solutions combined with our commitment to providing on-going assistance, guarantee you total autonomy to manage your projects.